Canon 6D + Tamron 180 macro f 4,5 1/4000 s. tripod. Nice image. nice colors on flowers. I like the background and the way the stem comes into focus from the bottom of the image. Lovely capture of the flower, nice OOF rendering of the background and foreground. 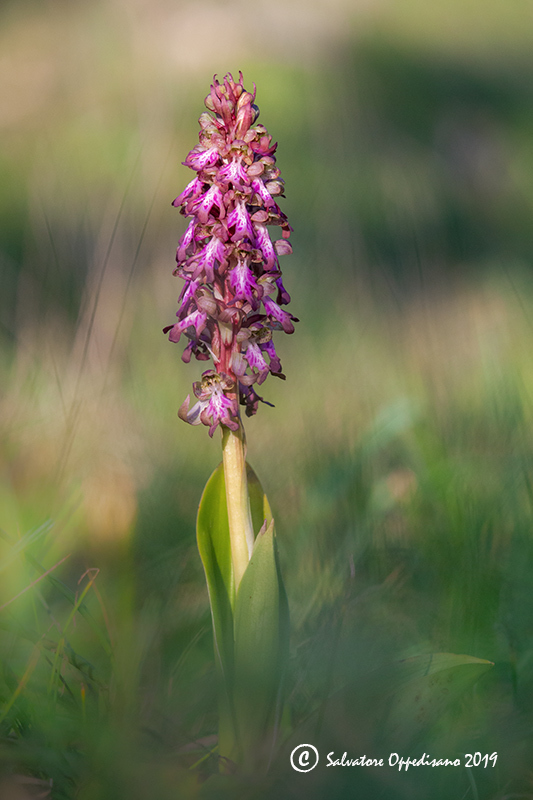 Very nice selective focus and beautiful light on this pretty orchid, Salvatore!